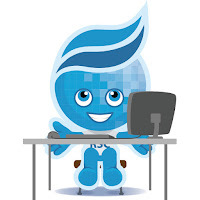 Rio Salado College | RioNews: Connect with Other Students Via RioLounge! Connect with Other Students Via RioLounge! 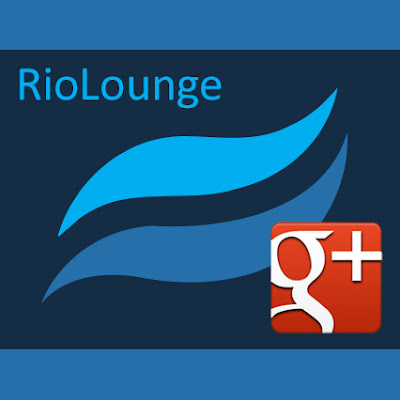 RioLounge on Google + provides a space for you to chat with other students, promote local events, find study buddies, sell your textbooks and more! 1. Log into or create a Google+ profile using a personal Gmail account. 3. 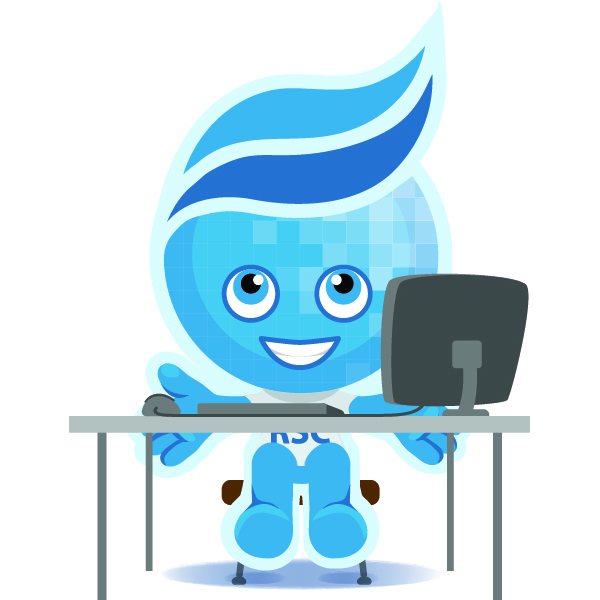 Join the RioLounge Community on the right hand side of the page.